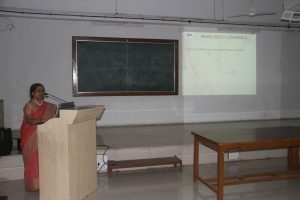 We, the members of the Student Research Forum – SKNMC Pune are a team dedicated to promoting research activities amongst undergraduate medical students and sensitising/educating them about research. 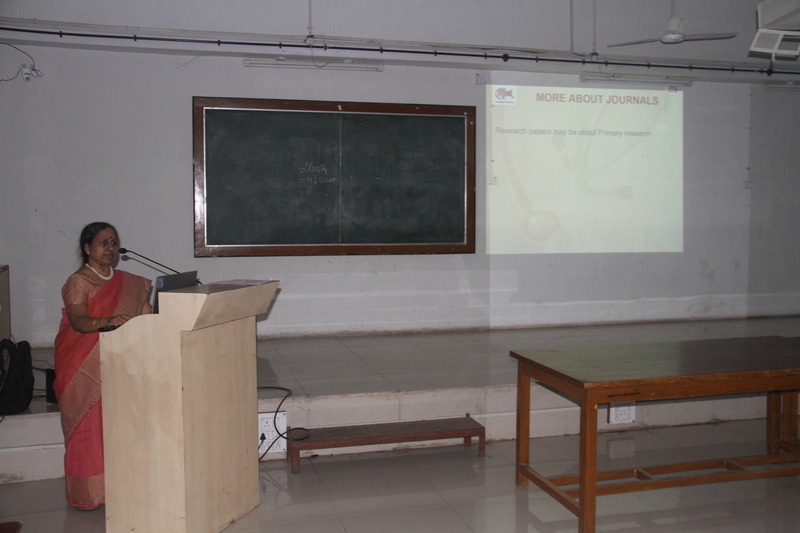 As a part of this effort, we came up with an idea to organise a workshop on Citations, navigating PubMed and using Reference Management softwares (Mendeley), after conducting a basic Induction to Research workshop for students. There were no second thoughts and the decision to invite Mrs. Vasumathi ma’am from QMed was unanimous, as some of us had attended her workshop through Quest. 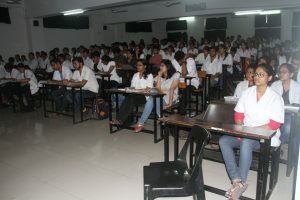 After a lot of messages broadcasted and by spreading of the word, we got a huge response from about 140 dedicated students who attended the two hour session. Vasumathi ma’am was fantastic, no doubt and we got a lot of positive feedback and comments from the students who attended the session. Our efforts bore fruit and we would definitely advise the future SRF committees to carry out similar workshops for the batches to come. In fact soon after the workshop, some of the junior students showed interest in taking on research projects – something quite encouraging! This wouldn’t have been possible without the constant support of Dr. P. S. Chawla, the SRF Faculty, Dr. R. S. Bangal (The Dean) and dr. A. V. Bhore (The Medical Director) of Smt. Kashibai Navale Medical College and General Hospital, Pune, who encourage our students to explore new fields everyday.